Idaho First Lady Lori Otter will speak about leadership and the initiatives she has led to advance women in achieving their highest potential. 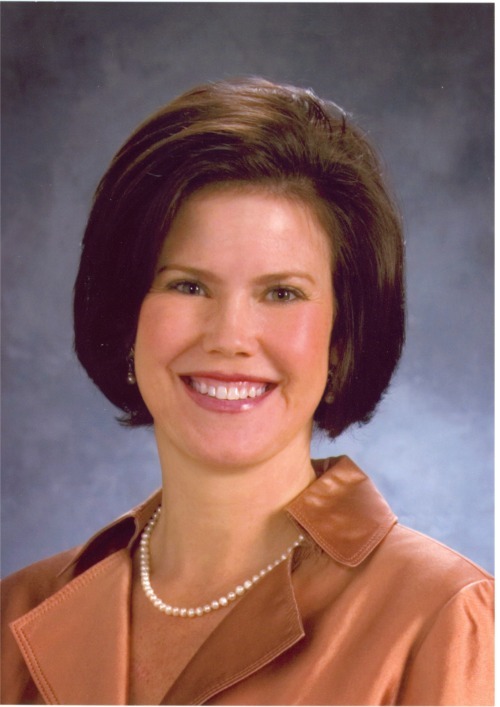 The First Lady currently serves as the CEO for Idaho Women in Leadership (I-WIL). Lori Otter has been instrumental in the creation and success of the Idaho Meth Project. She has been appointed to the Idaho Military Advocacy Commission and the Idaho Rural Partnership. In addition, Lori serves on a variety of boards, such as Opera Idaho's Advisory Council, and supports numerous charities.